Silky-voiced gospel minstrel, Abena Ruthy has entreat the general populace to desist from comparing gospel musicians to secular artists. 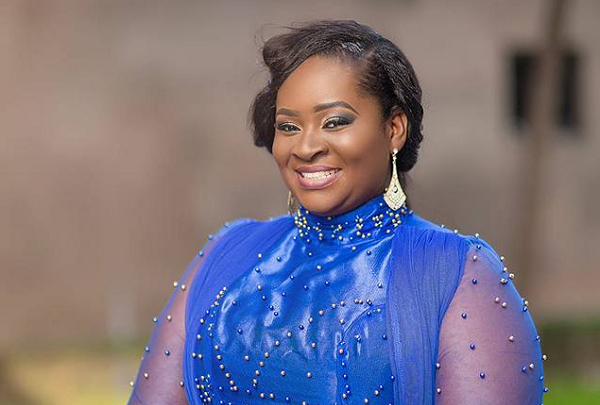 The gospel songstress believes, comparing secular musicians to gospel is like comparing oranges and mangoes which according to her, is totally wrong. ''To me, I believe a gospel artiste is different from a secular artist. Such comparisons is totally wrong and won't help.'' - she said in an exclusive interview with Remedi Entertainment. The once upon a time sexual victim further revealed, she wants to use her experience to encourage others to speak out about theirs and help authorities bring an end to it. According to her, Hers occurred when she was young and although it was not as brutal as others have gone through, she was still violated and the memories are still there. “I was young. The person tried but he could not penetrate, he just ejaculated and left. I do not even remember who the person was but I still have flashes till today, so you can just imagine what others are going through,” she revealed.